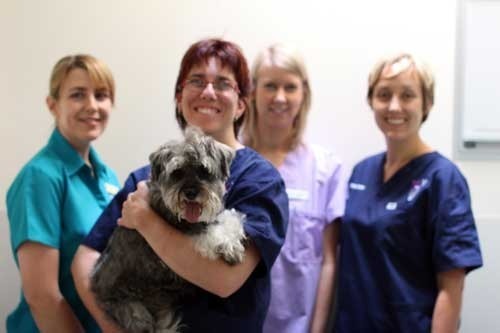 Plan your pet’s year with our 20% off parasite control “Pet-Box” Special. February has arrived and everyone is back to school and work. Hopefully you all have had a lovely break, a joyous Christmas and refreshing new year. 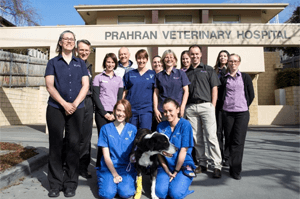 At Prahran Vet, most of us have had time off and traveled to various places; New York, Japan, the Victorian bush and beaches up the east coast of Australia. We have returned now, feeling relaxed and rejuvenated. After holidays there is always the mad scramble to organise everything before the kids go back to school and you go back to work. New clothes are needed, the car needs a service, school shoes are required. We have been thinking that once all that is sorted, February is a good time to review the other family member’s needs – be they dog, cat, rabbit or ferret! To help with this job we have put together a “pet-box”, available until the end of February. The aim is to set pets up with a year’s supply of parasite control products at a very competitive price, and then help you remember to treat on schedule with the aid of calendar stickers and SMS or email reminders. There are treats and goodies in the box as well – just for fun. The pet-box extras come free when you buy 12 months of any parasite control product – and you receive 20% off as well.